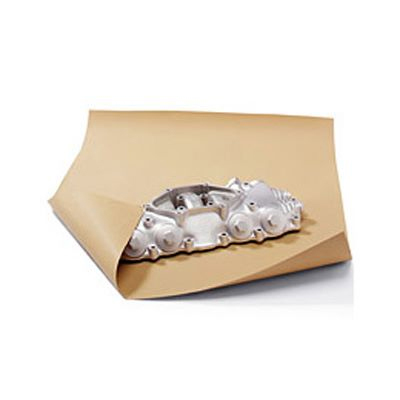 Any product or parcel wrapped in one of our brown kraft paper sheets instantly gets that classic and traditional feeling of quality and luxury. 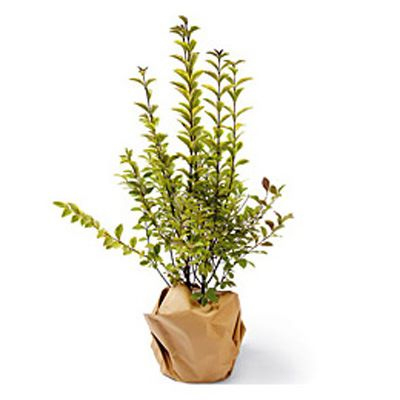 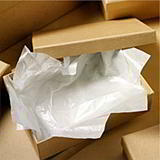 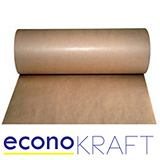 Made from pure wood pulp for greater strength and durability, making this one of the most cost effective and presentable forms of wrapping on the market. 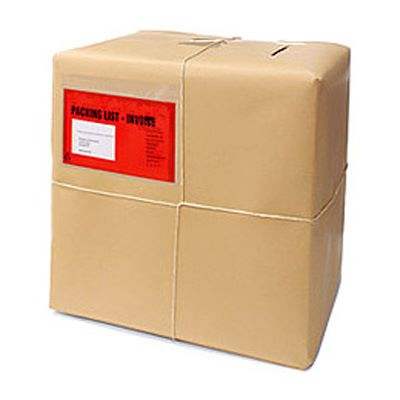 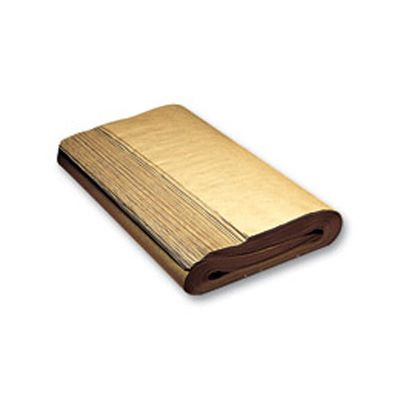 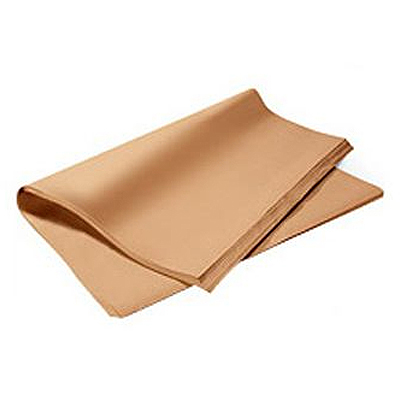 These strong pure brown kraft paper sheets are widely used in mail order businesses and retail outlets and are perfect for wrapping parcels and presents. 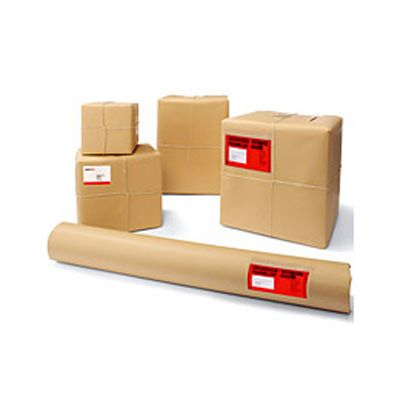 We stock them in two sizes, each available in two strength grades: 70 gsm paper for light/medium duty use; or 88 gsm paper for medium/heavy duty use. 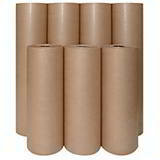 Brown Kraft Paper rolls - enhance your product presentation!